If 2017 sees the birth of your new fitness facility, how will you kit out the new studio in town to make it stand out from the crowd? Running a commercial gym is costly and, along with rent and salaries, equipment is a major outlay. Will you invest every last penny you have to install the most expensive and innovative apparatus on the market, or will you consider playing more safely with the introduction of some key second-hand pieces? 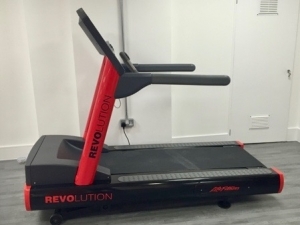 At Craig Young Consulting we have extensive knowledge on all types of equipment that have graced our gyms in the UK and overseas in the last decade, so let us try to help you unravel this dilemma. As a gym owner you should budget sensibly for your kit. Leasing brand new equipment will lead to high customer satisfaction and lower maintenance costs but, in the long run, is more expensive than purchasing it. 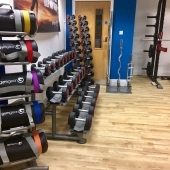 If you choose to buy your gym equipment outright you can build up some equity but, accounting for wear and tear and the constant changes in technology, it will depreciate in the same way that a car does. Worth consideration are the online tendering platforms that will help you to get the most favourable return on your used gym equipment. However, many gym operators prefer to lease to avoid being lumbered with inefficient and obsolete machines. In this highly competitive market, they want to able to provide equipment that turns heads, moves bodies and generates income. You should think carefully about your clientele and your competition. What type of person are you trying to attract? What facilities are already in your local area? The range of cardio and strength equipment available today is quite phenomenal. It is more versatile and sleeker than ever. Members who yearn for the very latest technology in the quest to reach their fitness goals are sure to place asset management high on their list of priorities. They will want to track their progress, and be entertained, with the most sophisticated and visually appealing software. Those clients will be expecting the most exciting ergonomics, built-in Bluetooth technology and LCD monitors, and will almost certainly be happy to pay for those luxuries. 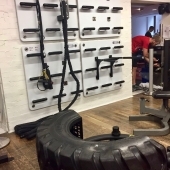 You meanwhile, will be able to manage such equipment to connect with your members, improve the quality of personal training and expedite maintenance and service. For your peace of mind, you are likely to be offered very attractive warranties on the newest commercial equipment. These range from 2-5 years and include superb service packages. There are also some amazing finance and leasing deals to be had on machines that are guaranteed to entice your members. 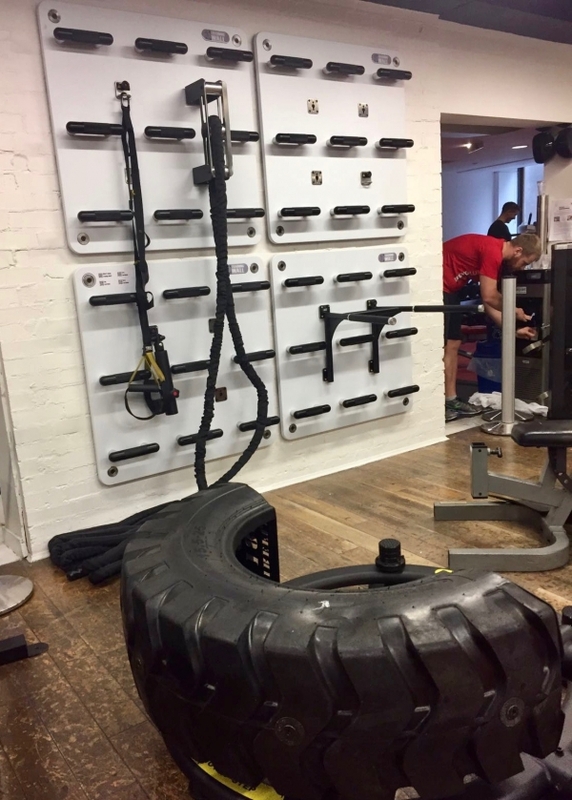 With an ever-increasing number of both budget and boutique gyms opening in the UK each month, and such a vast array of fitness products, keeping current and ahead of the trends is crucial to your gym’s success. You may decide, as your equipment’s warranty comes to an end, that it is the ideal time to introduce some new and exciting products, but will your budget permit such extravagance? If you are unsure, then why not consider some affordable refurbished pieces that, nowadays, are given so much TLC, they are made to look and feel as good as new. Kinder on the pocket and on the environment, one man’s trash, could easily become your treasure. There are some fantastic bargains to be found on such sites as Ebay, Preloved and Gumtree, but be sure to carry out a full service history check before you buy second-hand. The safer option would be to explore the handful of companies in the UK that specialise in re-manufacturing gym equipment. They select the finest pieces, and brands that everyone has come to know and love, to completely strip down, sand blast re-paint and rebuild. Any components that are not working to their full capacity are replaced, and each machine undergoes rigorous diagnostic tests before being dispatched to its new home. 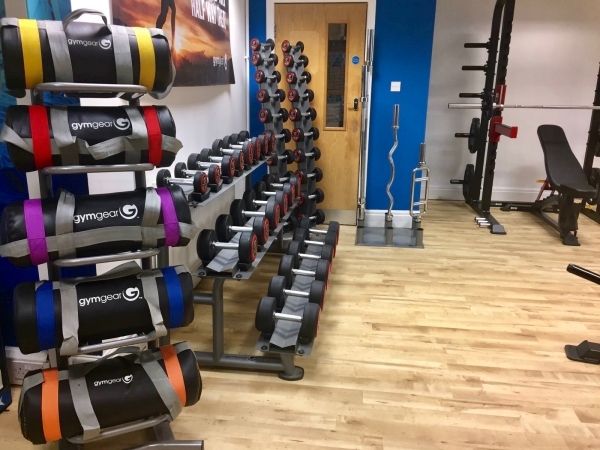 So strong is the belief in the re-manufacturing process, that reconditioned gym equipment usually comes with a 2 year warranty on parts and labour, and most companies would welcome you to their factory to see the refurbishment stages for yourself. The experts will deliver, assemble, service and protect the machines they have lovingly restored, and exceptional customer care is an essential part of the package. If you’re still not quite convinced, did you know that you can customise your frames and upholstery to incorporate your brand and co-ordinate with your club colours in the same way that you can with brand new equipment? You may still be feeling somewhat baffled as to how you will fill the floors, and walls, of your fantastic facility, but hopefully you yourself will feel better equipped for having had the low-down on the numerous possibilities available. At CYC, we recommend you research your products and payment options thoroughly and talk to others with experience in the industry. Why not mix up the new with some trusty used favourites? With the right combination, your members are sure to fall in love with them all.